The 2018 International Regatta is jointly organized by Keelung City and its sister city of Miyakojima, near Okinawa, Japan. This year’s regatta officially started on May 20th. Teams from 23 countries competed, eager to show off their skill and passion. In the first event, participants set out from Keelung Harbor and sailed around nearby Keelung Islet, competing for the best time. 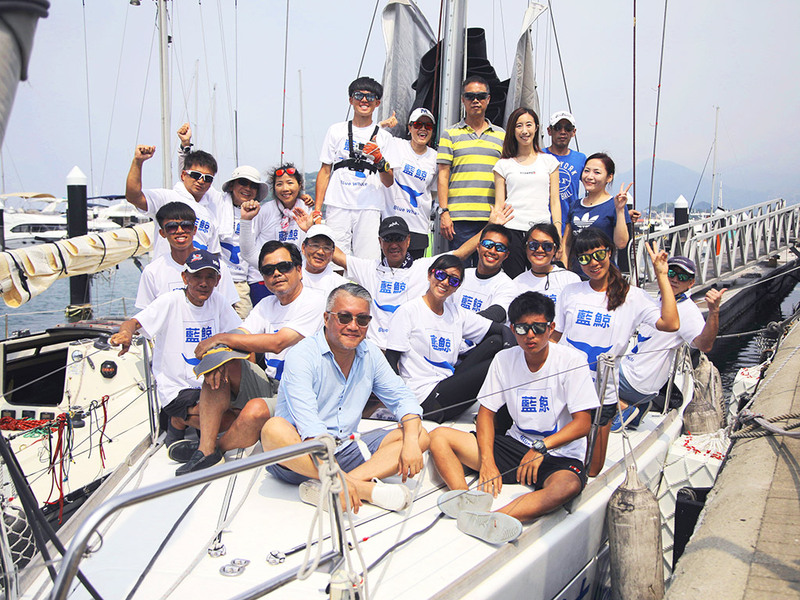 The next day was the main event, the ocean sailing race from Keelung to Miyakojima Island. For seven days – of up to 20 hours of endurance sailing each day – teams followed the powerful and tricky Kuroshio Current. This was a true test of their maritime skills and physical stamina. 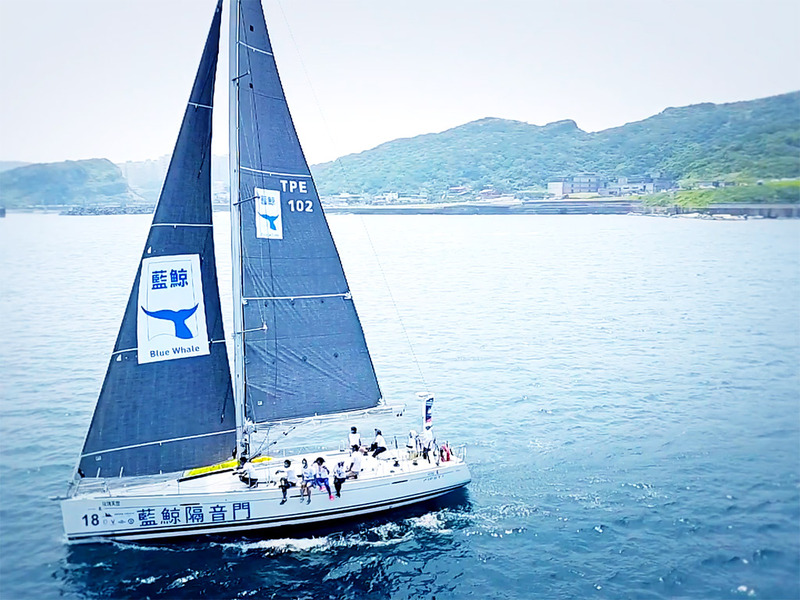 The National Taiwan Ocean University sailing team was ready to go, but initially was uncertain of their participation because of insufficient funding. However, Blue Whale’s founder, Mr. Lin Erhong, agreed to sponsor their team, believing that these adventurous youth should be supported and encouraged. It wasn’t an easy race; the Ocean University’s mainsail fell during the race. But due to the captain’s calm leadership, the voyage was successfully completed, very successfully. Ocean University won second place in the Keelung Islet race and third place in the ocean race. Well done team! Blue Whale’s contribution to the event was noted. 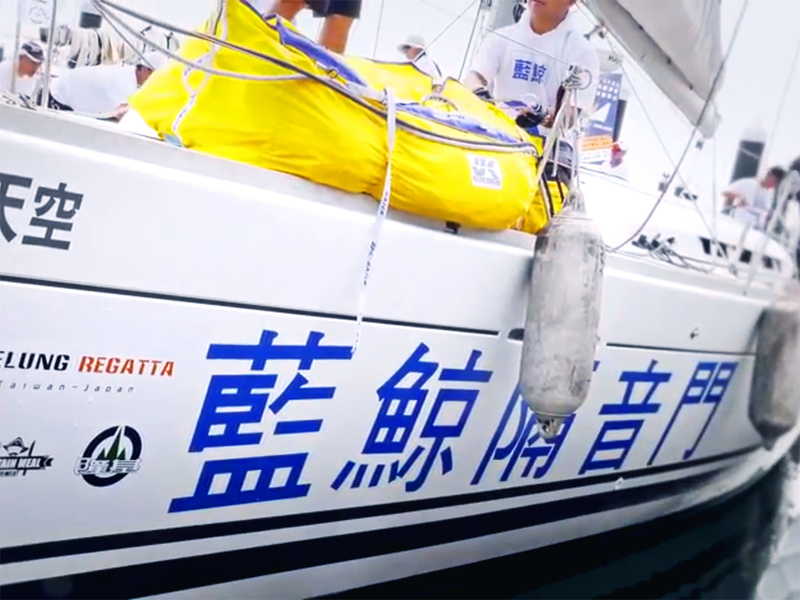 In recent years, the popularity of sailing in Taiwan has been growing. This international regatta is open to the general public and provides them with the opportunity to explore the mysteries of sailing and the ocean. The purpose of holding and sponsoring sports competitions is to improve the quality of high-level sports in Taiwan. Blue Whale shares this dream, and will always adhere to the spirit of “How far we go depends on how big our dreams are.” Blue Whale will help this spirit take root in Taiwan.